Handmade Pet Necklaces For Your Dog or your Cat. Looking to add a little bling to your dog or cat's wardrobe?, see our selection of lovely bling collar necklaces. 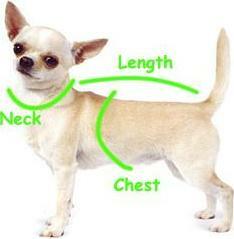 To ensure the best fit measure the lenght of your pets neck then divide by 2. Then select the closest size or contact us for help with the sizing. These Handmade Doggie Bling Necklaces are gorgeous and suitable for all breeds of dogs. My bichon and boykin spaniel look adorable with them on, and they are of the utmost quality. The colors are fabulous and the bling really stands out. They are just lovely!! !